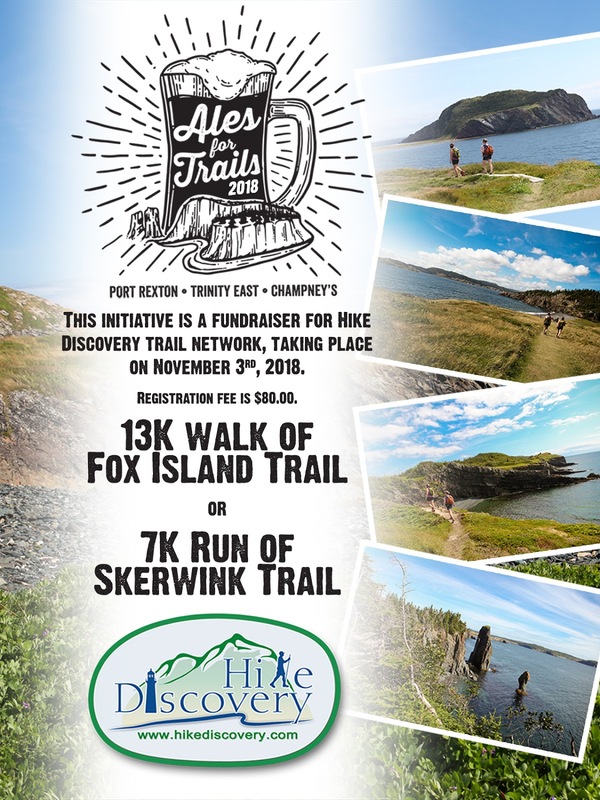 Hike Discovery a not for profit organization which operates and maintains hiking trails on the Bonavista Peninsula. 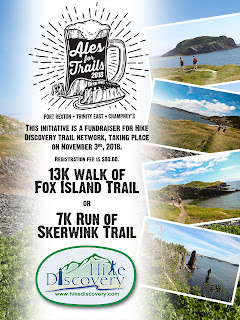 The 2nd annual Ales for Trails fundraising event is set for Saturday November 3 and is your choice of a 7k timed trail run on the Fox Island Trail or a 13k untimed hike on the Sherwink Trail. 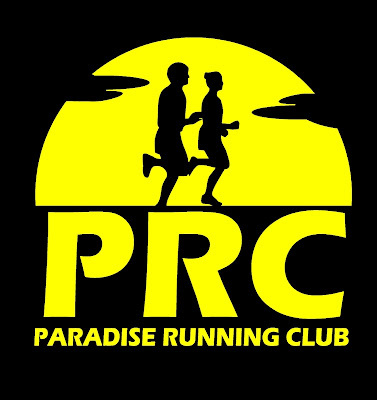 Registration is $80 with more information available at hikediscovery.com.